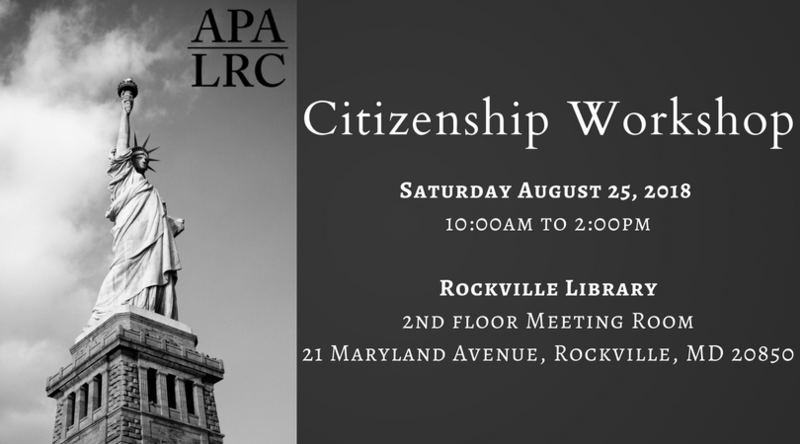 The APALRC legal team and trained volunteers will assist participants with completing their naturalization applications (Form N-400) Saturday, August 25th from 10:00-2:00 at the Rockville Library, 21 Maryland Avenue, Rockville, MD 20850. There is no charge for assistance available through the workshop, which is open to all. 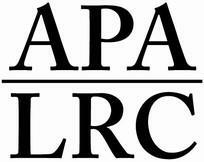 For additional information, please call the APALRC at (202) 393-3572 or register online via this link. Assistance will be available in Chinese, Korean, Vietnamese, Spanish and English. Please call to register in advance to ensure an interpreter will be available in your language.